There are so many talented people working in theatre right now, and every now and again, a movie or TV actor joins them to flex their theatrical muscles. Some of them will make their debuts while others dip in and out theatre regularly and are no stranger to treading the boards. Over the next few months, here are few of the actors you can see on the London stage. Where you can see him: Michael C. Hall comes to London with David Bowie‘s Lazarus after it’s Broadway run playing the role of Thomas Newton, a man unable to die. The story follows Newton during the course of a few days where the arrival of another lost soul – might set him finally free. You can see Michael from the front row with our exclusive mobile ticket lottery. Where you know them from: The X-Men movies, Star Trek, Lord of the Rings movies. 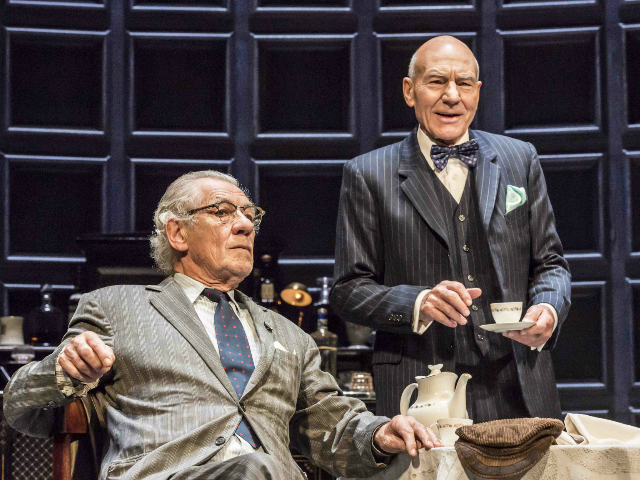 Where you can see them: You can see these two icons of stage and screen, both small and silver, in Harold Pinter’s No Man’s Land. The pair play ageing poets who spend an evening drinking and sharing truths with each other, swimming in memories and lost dreams. Don’t miss your chance to see No Man’s Land from the front row with our exclusive lottery. Where you know her from: The hit TV show Glee. 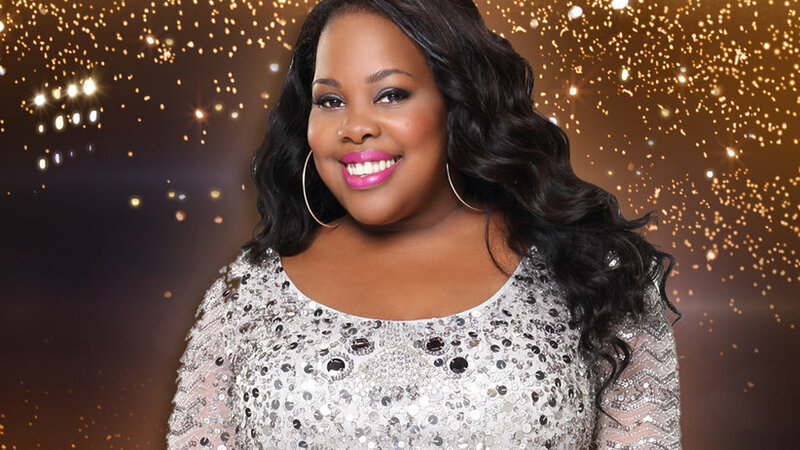 Where you can see her: In the upcoming Dreamgirls, Amber Riley will take on the role of Effie White, a member of 60s girl group The Dreams working their way to stardom. It’ll be Amber’s West End debut too, so be sure to get your tickets or enter our exclusive Front Row Lottery! Where you know him from: Harry Enfield And Chums. 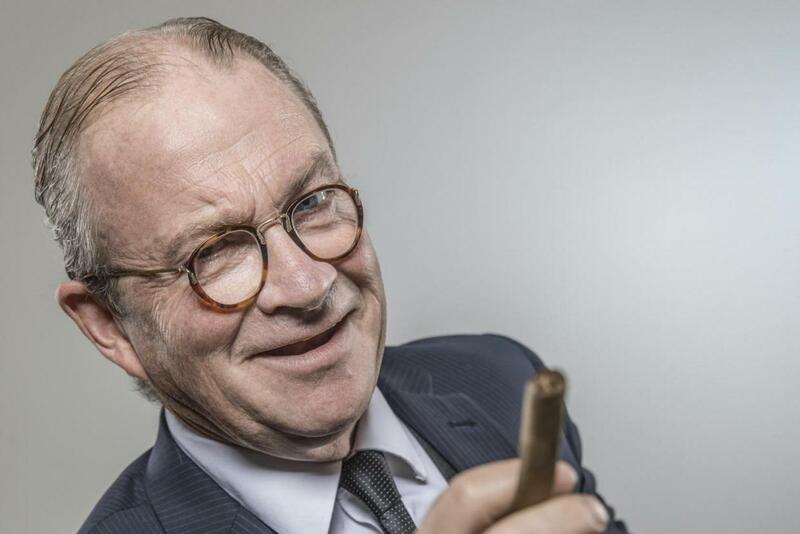 Where you can see him: Best known and loved for his legendary comedy characters on TV, funny man Harry Enfield makes his stage debut in Once In A Lifetime at the Young Vic. Set around the time of talking pictures in Hollywood, three New Yorkers hatch a plan to cash in on actors who want to take elocution lessons. 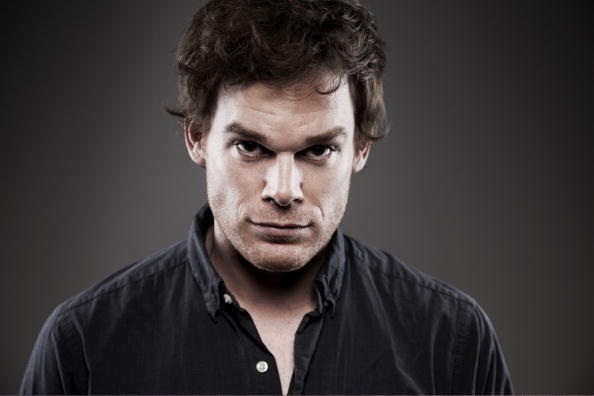 Where you know him from: Westworld, The Hours, The Truman Show. 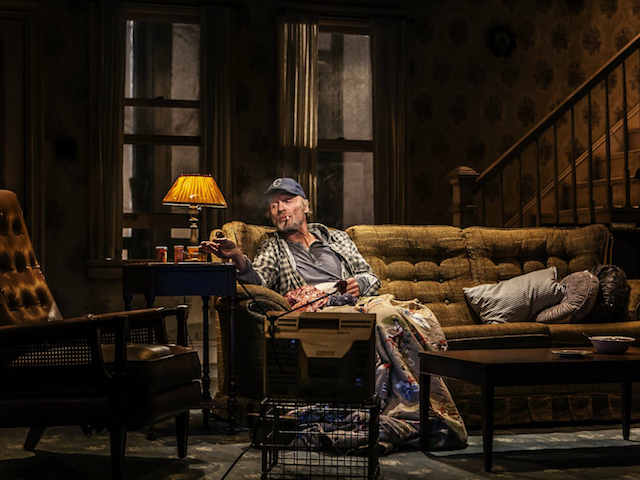 Where you can see him: Catch Ed Harris in the Pultizer prize-winning play Buried Child. Dodge (Harris) and Halie (Amy Madigan, who is in fact married to Harris in real life) are barely hanging on to their farmland and their sanity while looking after their two wayward grown sons. Where you know her from: The IT Crowd, Humans. 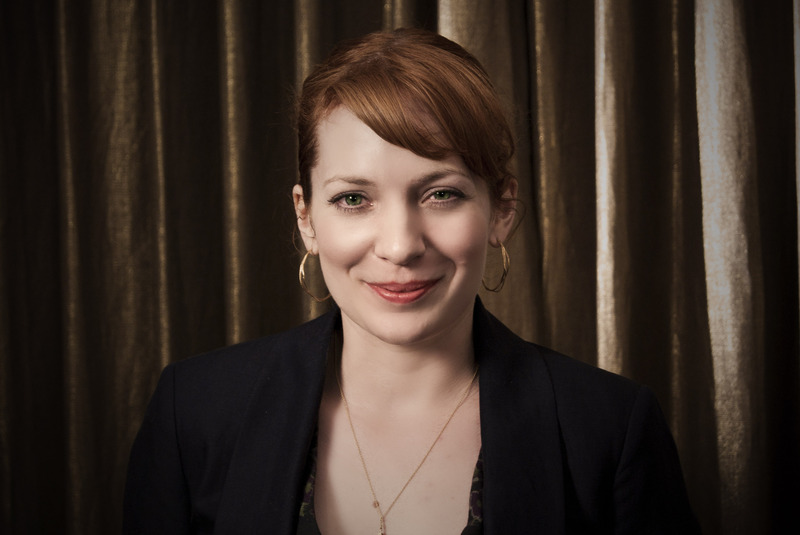 Where you can see her: Best known for her work in the hilarious IT Crowd, Katherine Parkinson proves she’s even funnier live in Dead Funny. She plays a frustrated wife whose husband is preoccupied by his Comedy Appreciation Society, and she’s joined by Humans co-star Emily Berrington, Royle Family‘s Ralf Little, W1A’s Rufus Jones and The League of Gentlemen‘s Steve Pemberton. 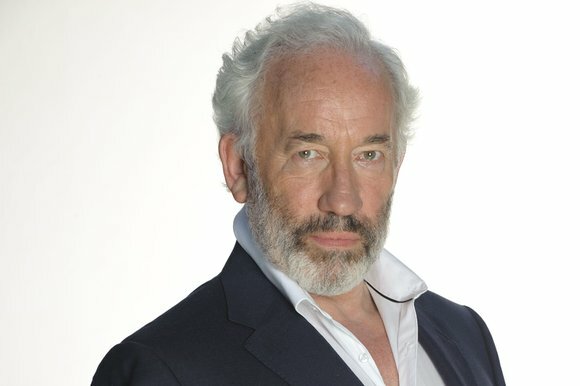 Where you can see him: Beloved British actor Simon Callow takes on Charles Dickens‘ classic A Christmas Carol, in a one man show at the Arts Theatre. A big fan and biographer of Dickens’ work, Callow will stage the tale in the style of Dickens’ own performance adaptation. This will be the perfect Christmas treat for all ages.